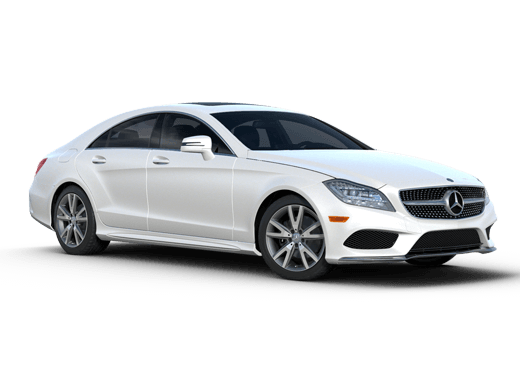 The S-Class is the flagship sedan in the Mercedes-Benz lineup, and for the 2018 model year it promises to contain a host of new features, and continue to embody the premium luxury value that Mercedes-Benz is known for. 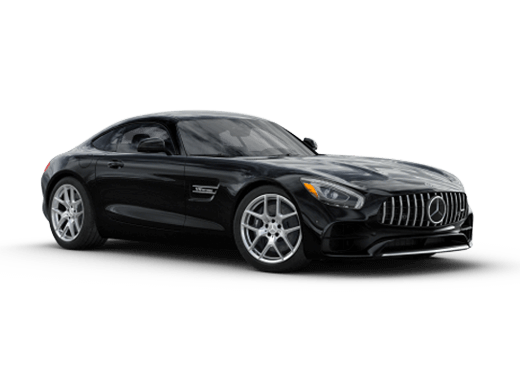 From design, to comfort features, to engine performance, the new 2018 Mercedes-Benz S-Class in Merriam KS will create a new benchmark for what a luxury sedan should be. Some design changes coming on the new 2018 Mercedes-Benz S-Class include a stylish new grille on all trim levels, an enhanced LED Intelligent Light System adding interior and exterior accents and enhancements, and new double 12.3-inch interior displays for the infotainment system and driver gauge cluster with custom configurable options. Placed under the same sheet of glass, these two screens create a sleek and unified look on the dashboard of the 2018 S-Class. Another stunning interior feature that will be available on this model is ENERGIZING Comfort. This feature will will unite the climate control system (including a fragrance feature), the seat systems (including heating, cooling and massage options) into several selectable ten-minute programs designed to help drivers and passengers increase their energy or relax into a long drive. In addition to interior comfort features and premium style enhancements throughout, the 2018 Mercedes-Benz S-Class in Merriam KS will offer multiple enhanced engine options that should make it even more attractive for drivers craving premium luxury performance in a large sedan. 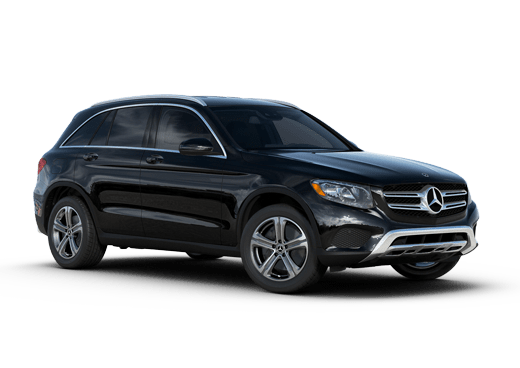 The base S 450 and S 450 S450 4MATIC® models will come with a bold 3.0-liter V-6 biturbo engine that offers a confident 362 horsepower and 369 pound-feet of torque. This is more than enough to deliver satisfying driving for daily adventures, but those with serious speed cravings may want to step up to one of the S 560 and Mercedes-Mayback S 560 4MATIC® models that comes with a new 4.0-liter V-8 biturbo engine, This engine will crank out 465 horsepower and 516 pound-feet of torque, while also consuming almost ten percent less fuel than the engine is it replacing. Other attractive handling features will also be available on the 2018 Mercedes-Benz S-Class that will offer drivers an even more engaging on-road experience. An enhanced MAGIC BODY CONTROL system with Road Surface Scan will offer satisfying handling and smoother suspension on curves and over rougher roads, while a revised Driver Assistance Package will help drivers and passengers stay safe. Many of the features in this package have received enhancements for the new model year, including Active Distance Assist DISTRONIC®, Active Steering Assist, and Active Lane Change Assist. 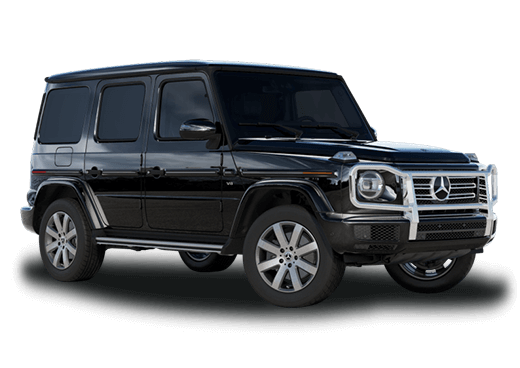 For more information on the 2018 Mercedes-Benz S-Class, or its likely arrival date here at Aristocrat Motors in Merriam KS, contact a member of our sales team. Interested in a 2018 Mercedes-Benz S-Class?